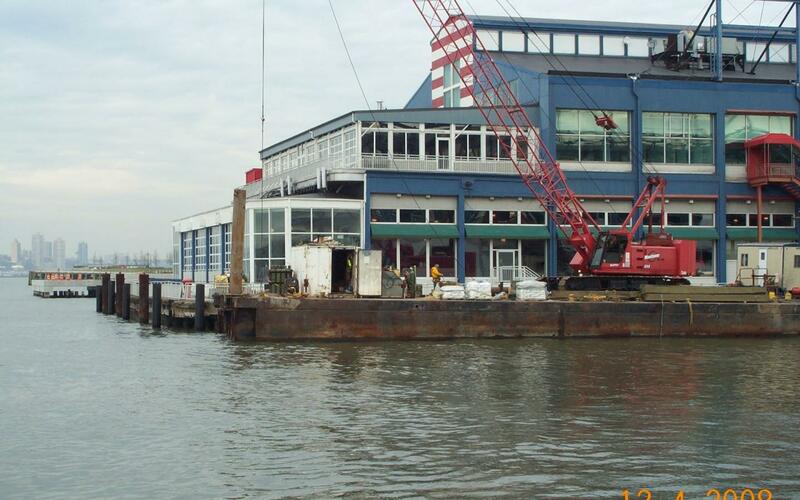 In October 2008, Trevcon Construction Co., Inc. began work on Piers 60 and 61 at Chelsea Piers in Manhattan, New York. 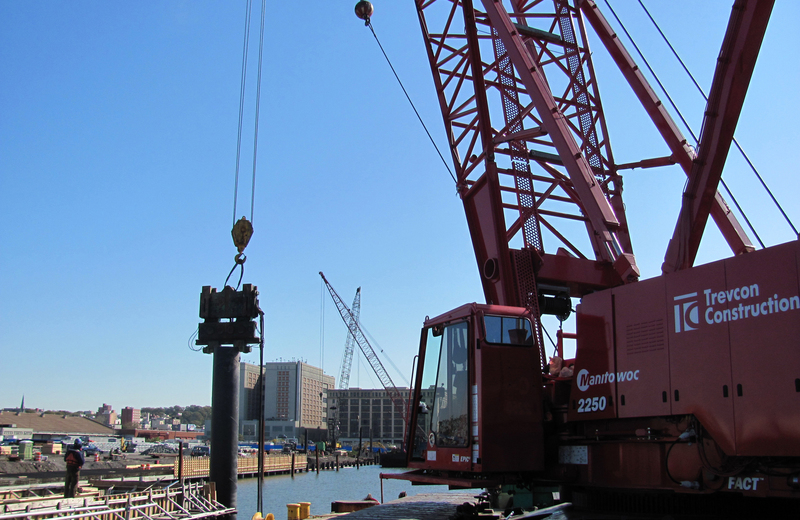 Since then, a myriad of repairs have been made to the under timber foundation of the piers, including installation of permanent and temporary steel support beams and collars, and jacking pier structures to raise the pier level. 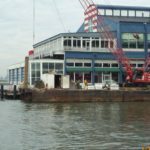 The addition to our latest contract brings us to 11 years serving the needs and repairs of Chelsea Piers for underwater and marine construction. Trevcon Construction continues to perform many types of timber repairs, including long post, short post and both timber and steel cap and stringer replacement while successfully coordinating work to accommodate our clients other business operations.